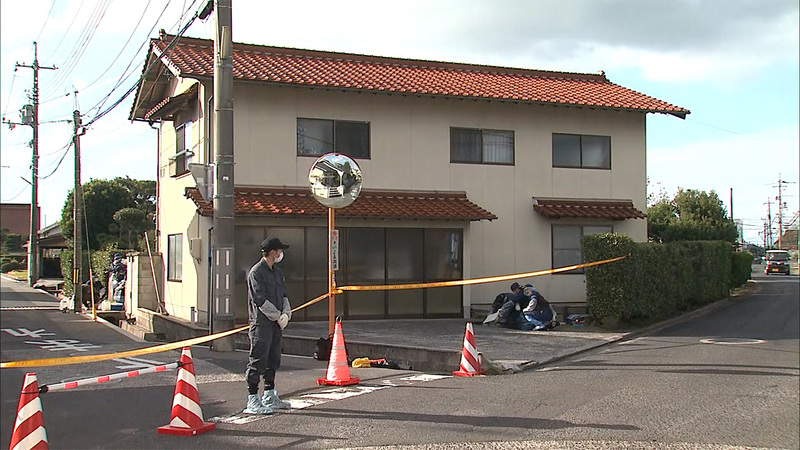 SHIMANE (TR) – Shimane Prefectural Police have arrested a 21-year-old man over the killing of his mother and grandmother at their residence in Izumo City, reports Nikkan Sports (Nov. 7). Between 7:35 a.m. and 9:30 a.m. on November 5, Sogo Hara, a first-year student at National Institute of Technology, Matsue College, allegedly used a hammer to fatally bludgeon his grandmother, 81-year-old Yasue, and his mother, Keiko, 46, inside the residence, located in the Chiimiyacho area. Later that morning, Yasue’s sister visited the residence after not being able to contact the occupants and discovered the bodies. Emergency personnel arriving at the scene found Yasue collapsed and bleeding from the head on a staircase. Meanwhile, Keiko was found collapsed and bleeding from the head on the second floor. Both persons were later confirmed dead at a hospital. The hammer was found in the residence, according to police. Keiko’s husband and daughter were not present during the incident. Later that day, police apprehended Sogo on a street in Izumo. The following morning, he was arrested on suspicion of murder. During questioning, he admitted to the allegations. However, he did not disclose his motive.